We are located on the highest point in Monforte where the Church tower is. On top of the historic senter. Please follow the signs to Villa Beccaris or Restaurant Saracca. Park Your car in Via Circonvallazione on the marked Spaces there under the trees. You must now bring Your luggage aprox 200 meter into the old city and pass Saracca on Your right hand side. Continue just around the corner because we are on the backside of Saracca. Contact us for a map by e-mail before you drive. mobile: +39 331 8200665 phone: + 39 0173 78 7112 and let Martina know when you expect to arrive. 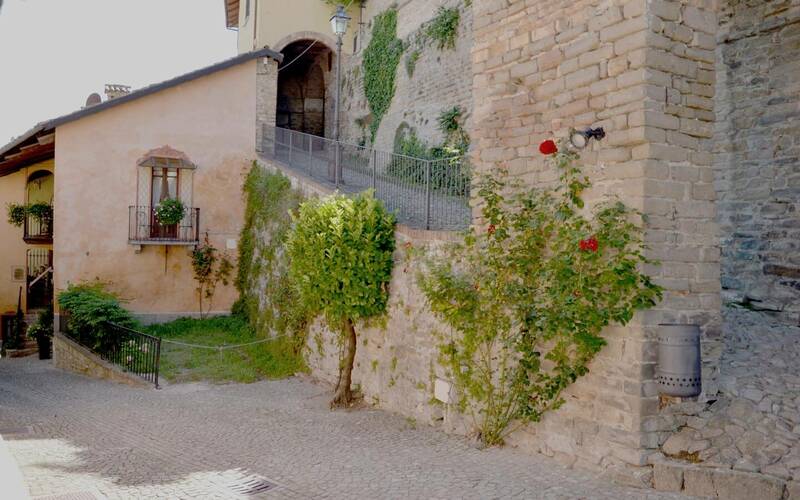 Via Del Caretto 3, 12065 Monforte d`alba(CN) Italy. GPS/ Car navigation! Use the following adress: Via Circonvallazione, 12065 monforte.